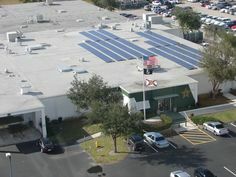 If you live in FPL’s territory in Southwest Florida, it is urgent that you contact your solar dealer NOW. This is the last year to take advantage of a $1,000 utility rebate for solar water heating. Your change will run out this summer. 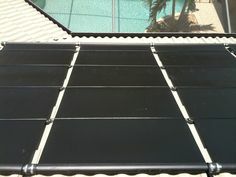 The Federal Goverment offers a 30% tax credit on qualifying solar electric and solar water heating property. This credit is good for property installed by December 31, 2016. 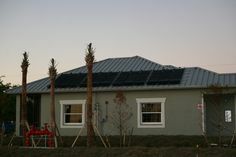 It will never be a better time for solar incentives in Florida!